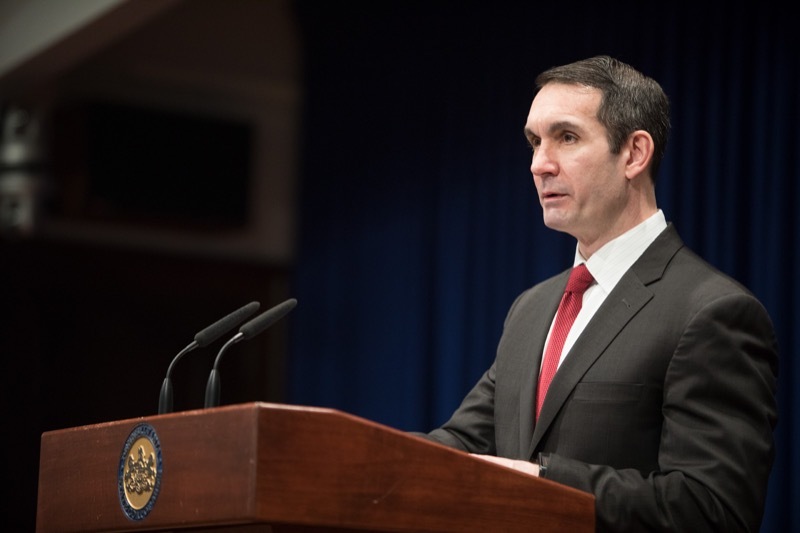 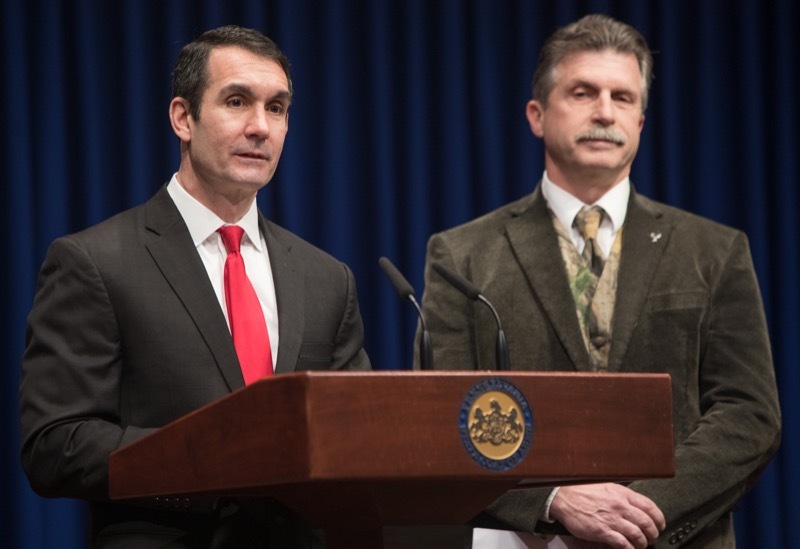 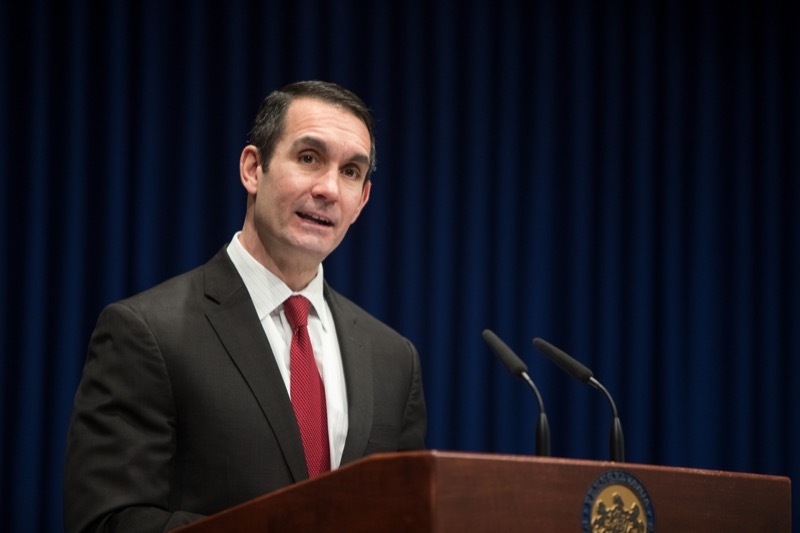 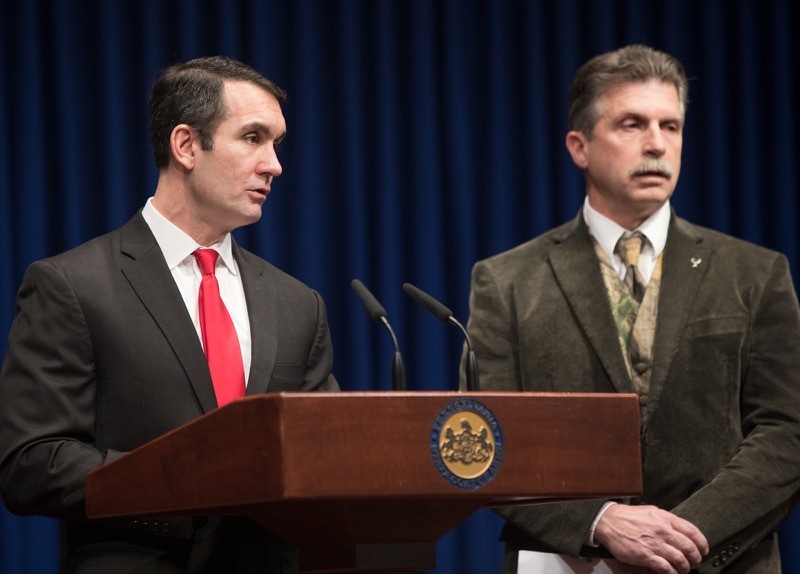 Auditor General Eugene DePasquale today said he is immediately starting the department's first - ever audits of the Delaware River Basin Commission and the Susquehanna River Basin Commission . 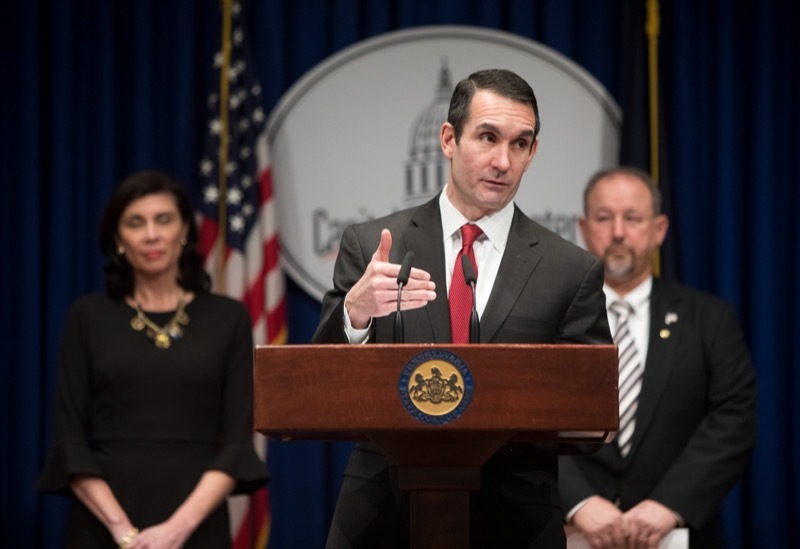 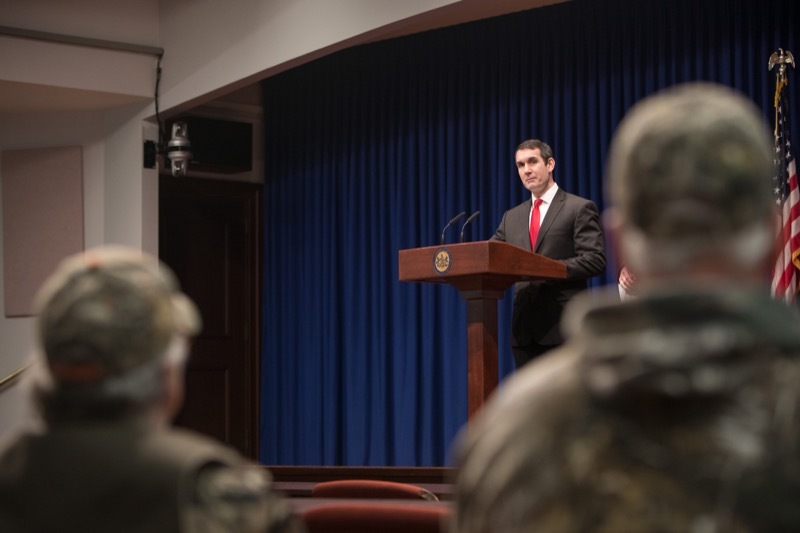 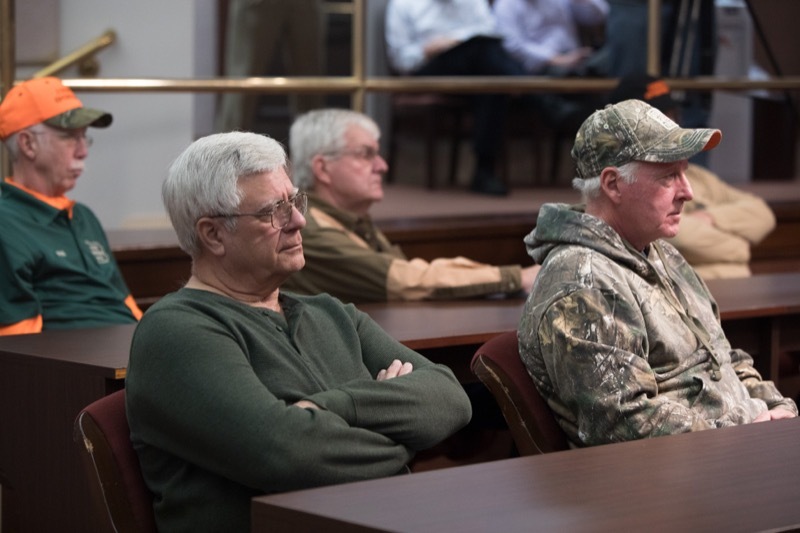 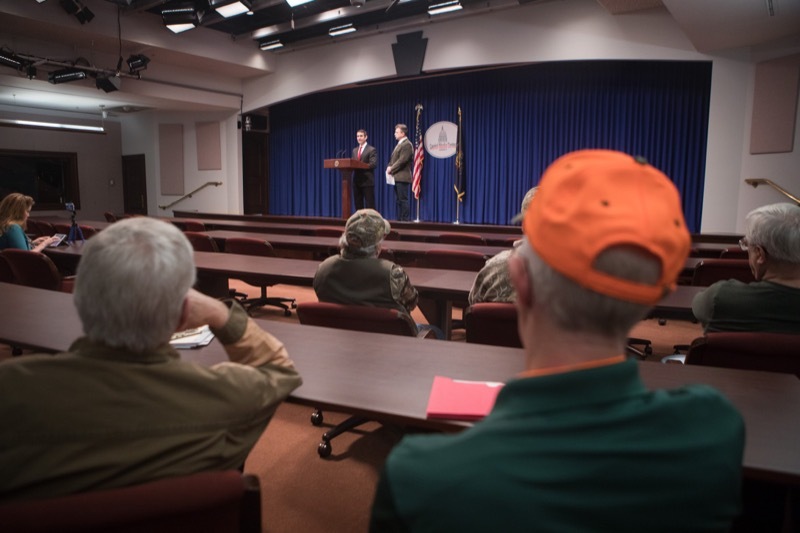 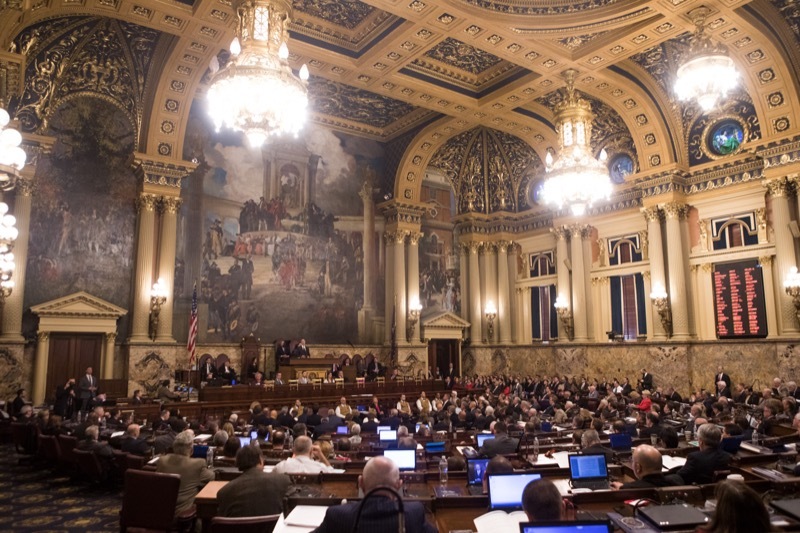 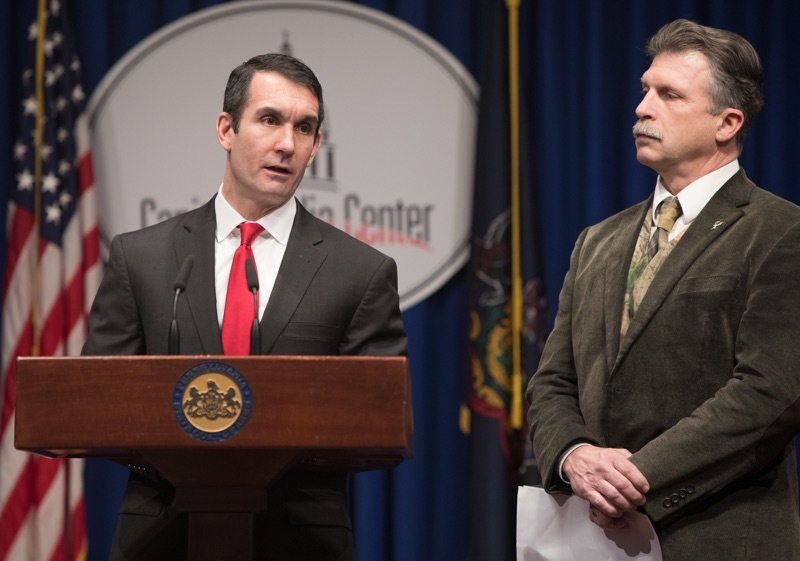 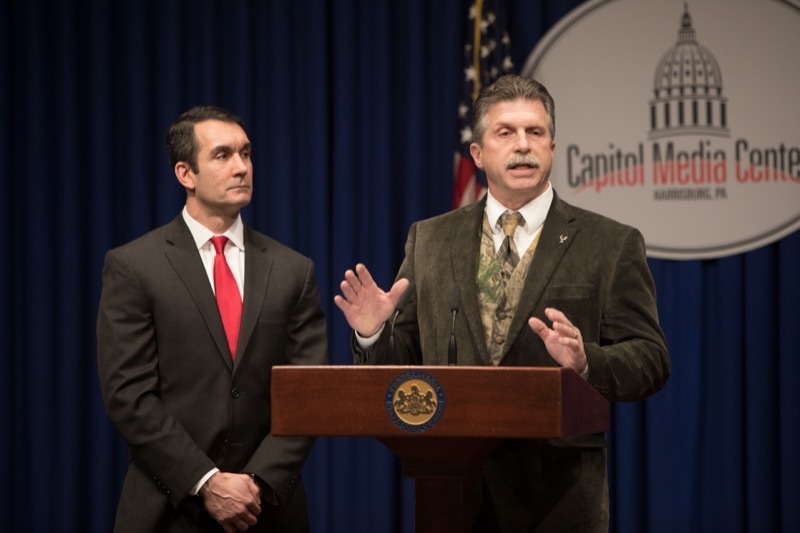 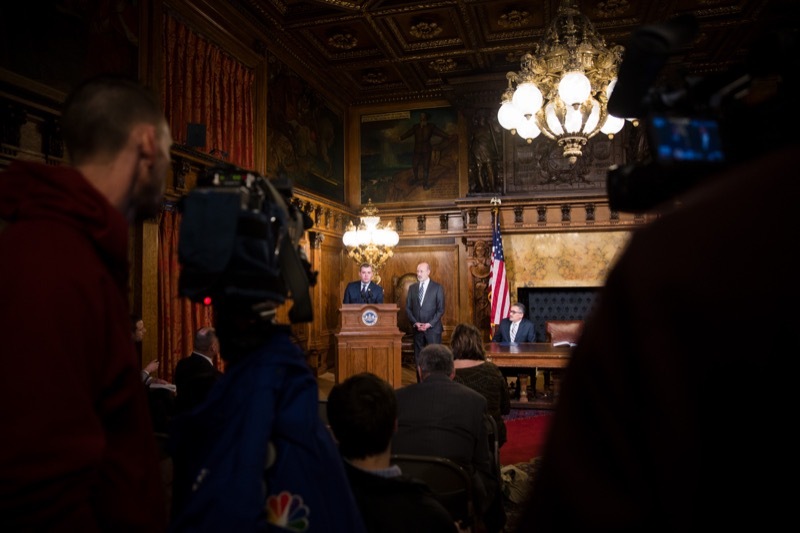 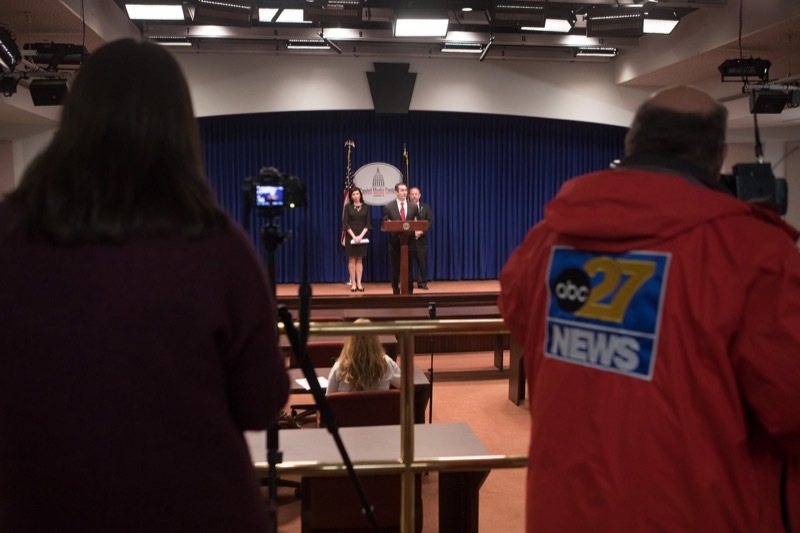 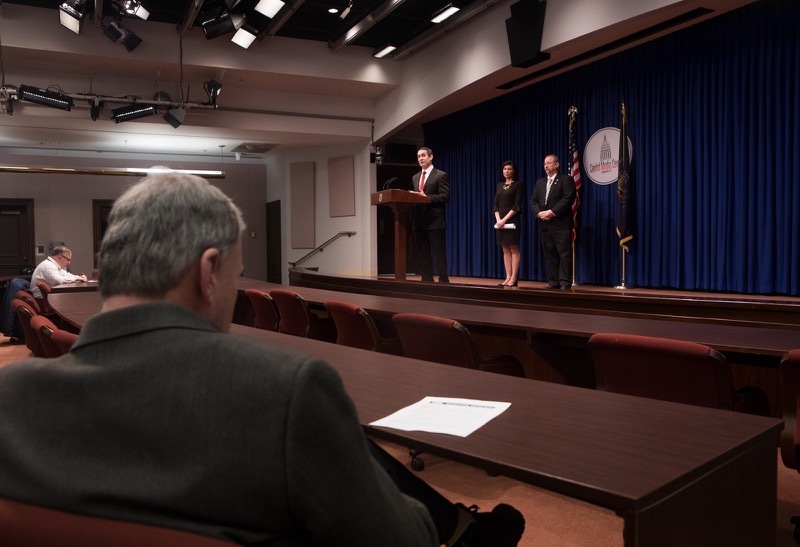 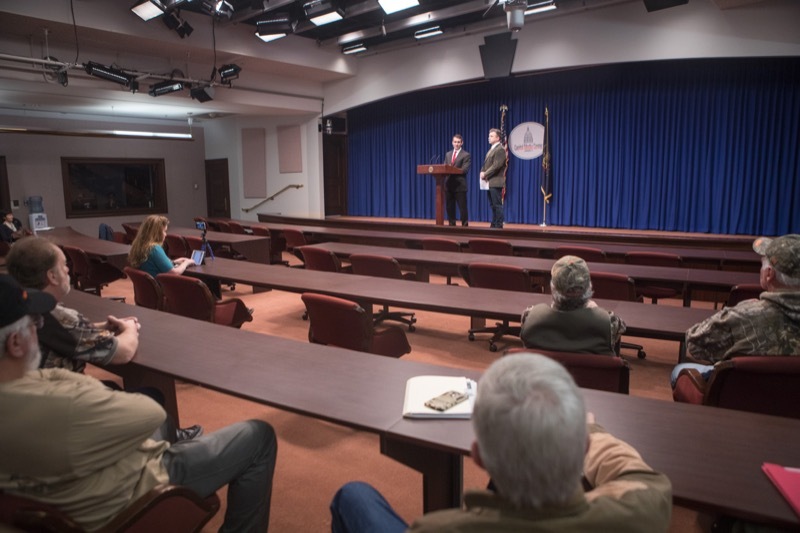 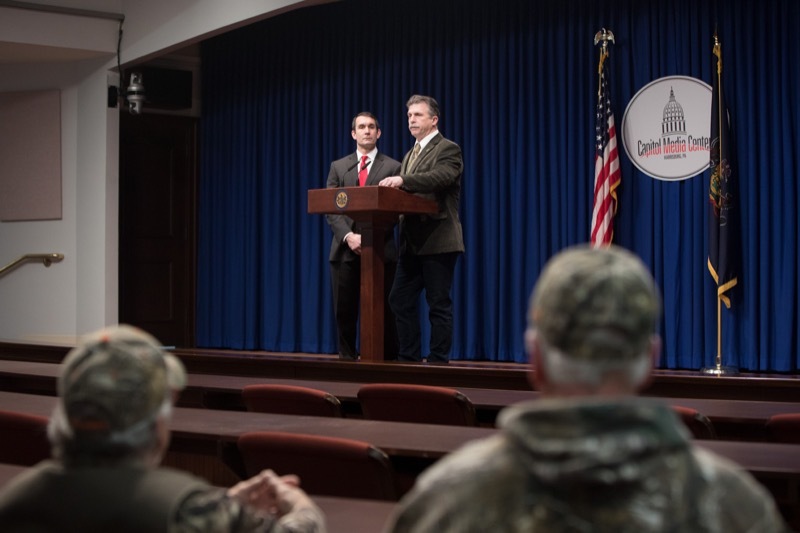 HARRISBURG - Auditor General Eugene DePasquale today said he is immediately starting the department's first-ever audits of the Delaware River Basin Commission and the Susquehanna River Basin Commission. 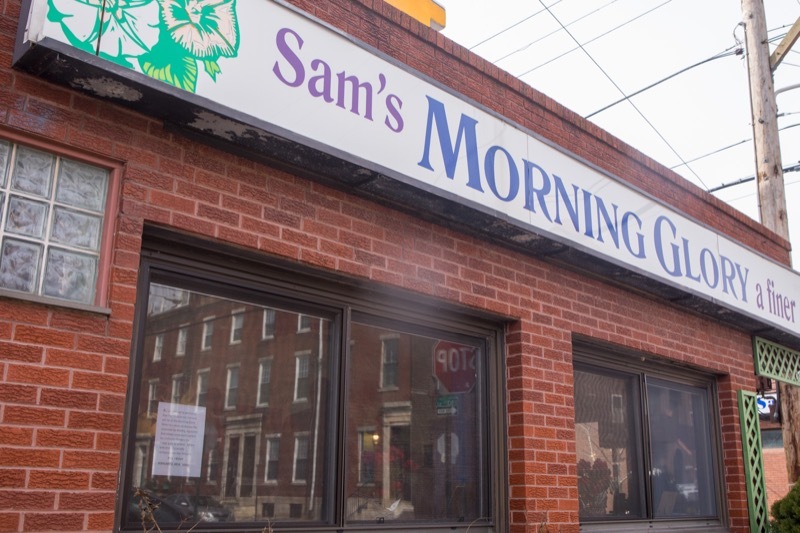 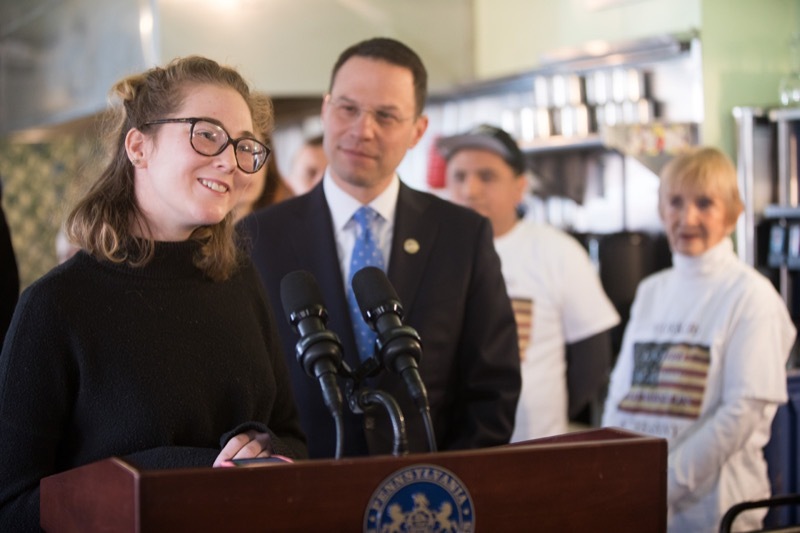 Department of Health Secretary Dr. Rachel Levine announced a new round of funding for the Sexual Violence Prevention and Education program under the Wolf Administration. 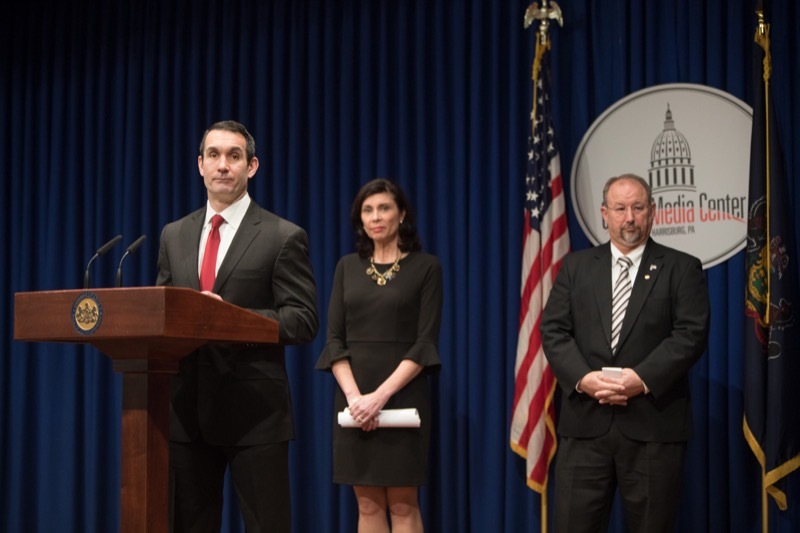 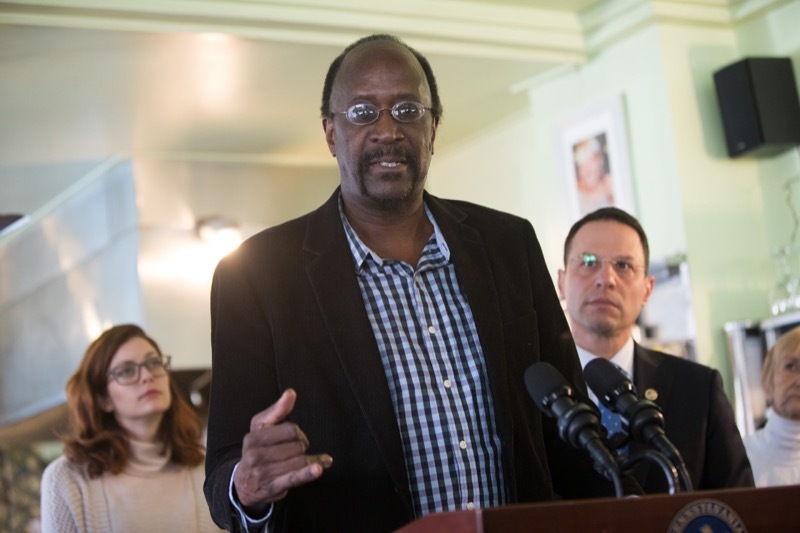 The department was awarded $1.2 million from the Centers for Disease Control and Prevention (CDC) to continue to work on education and prevention of sexual violence and unhealthy relationships. 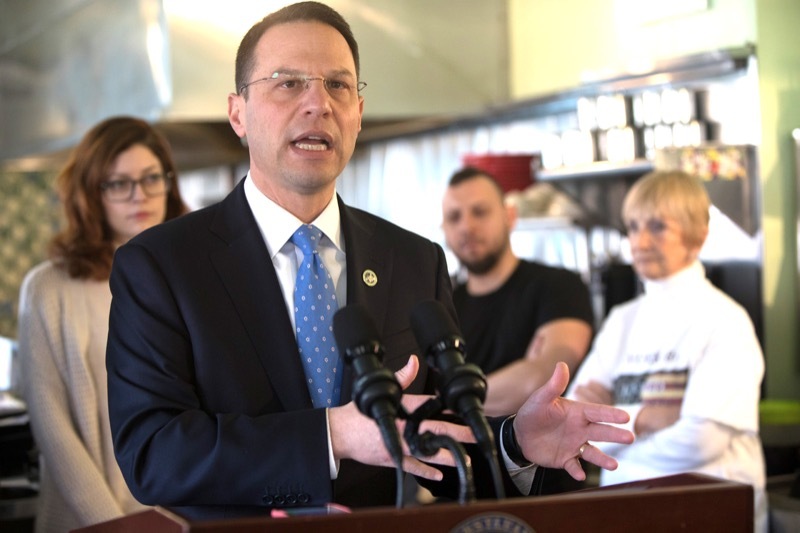 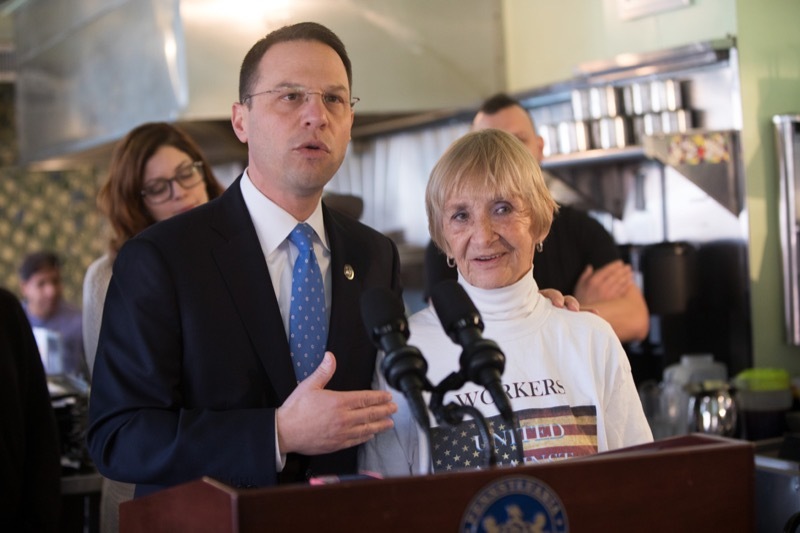 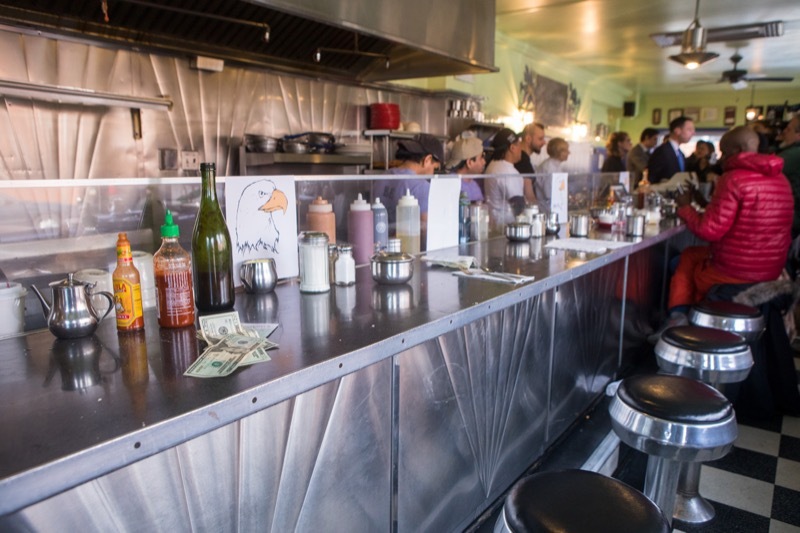 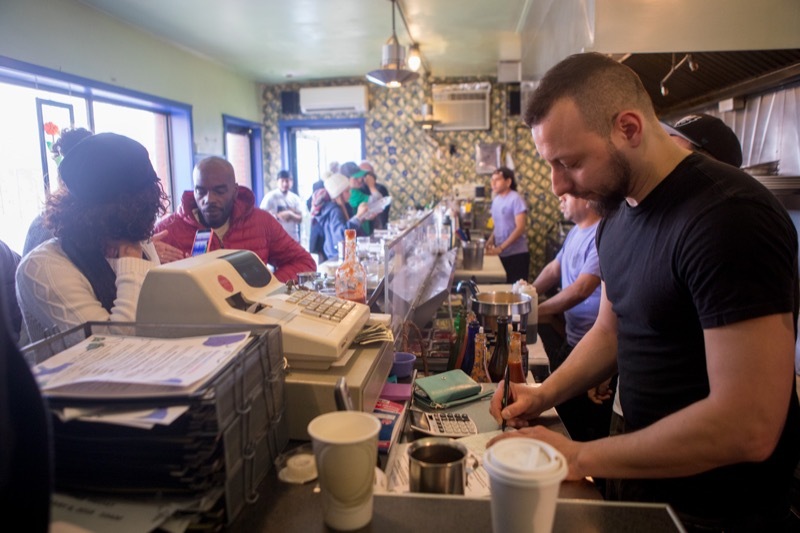 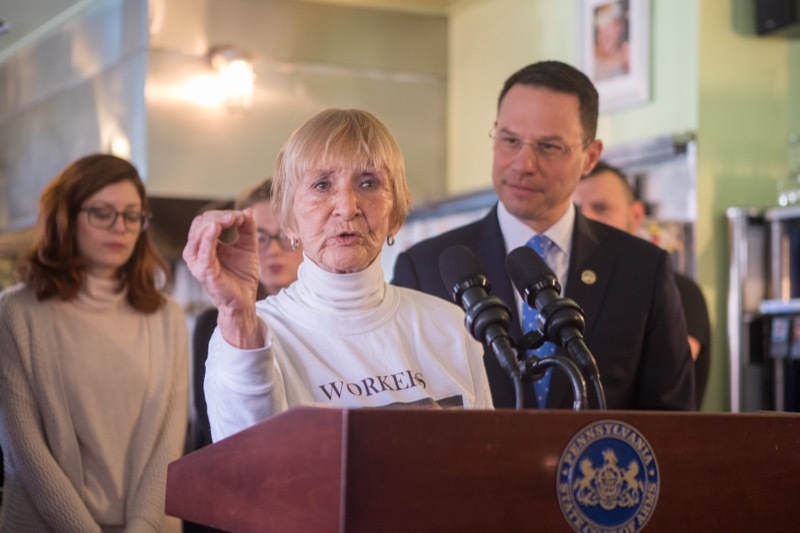 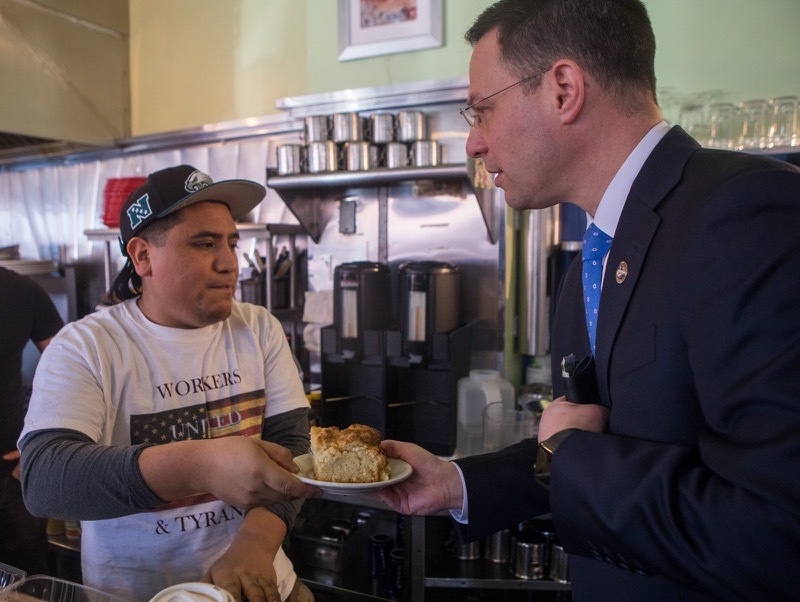 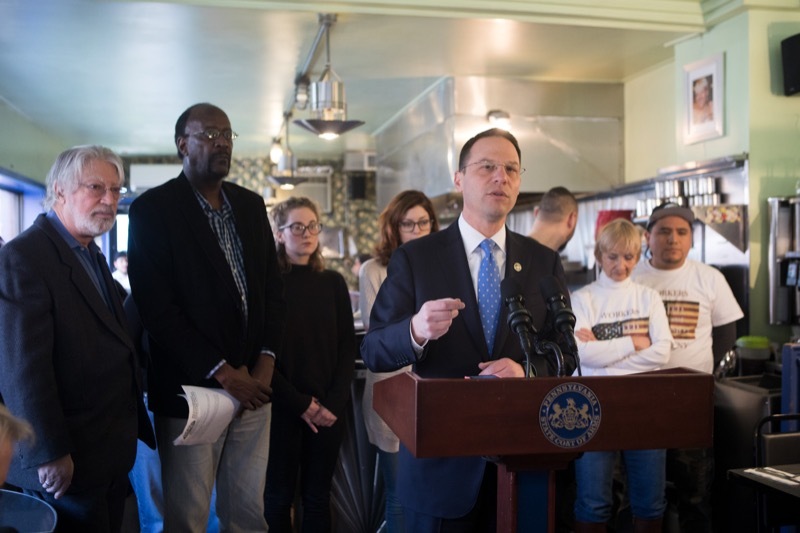 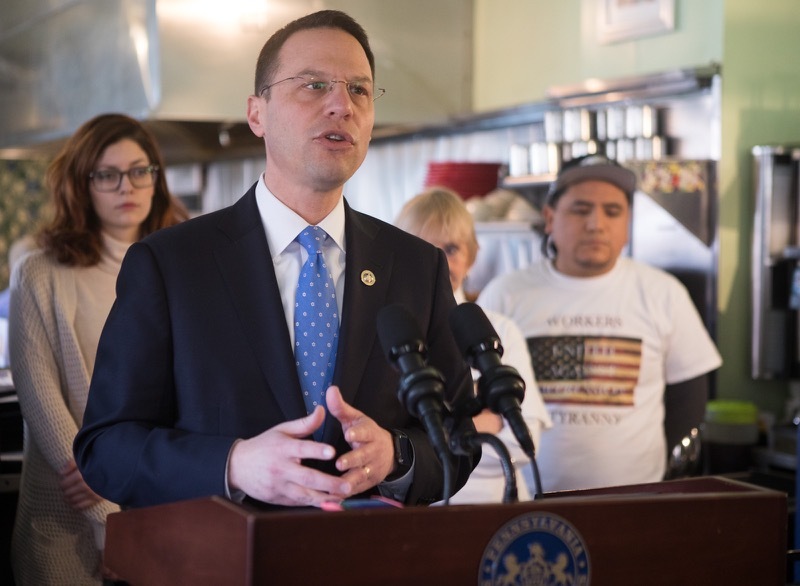 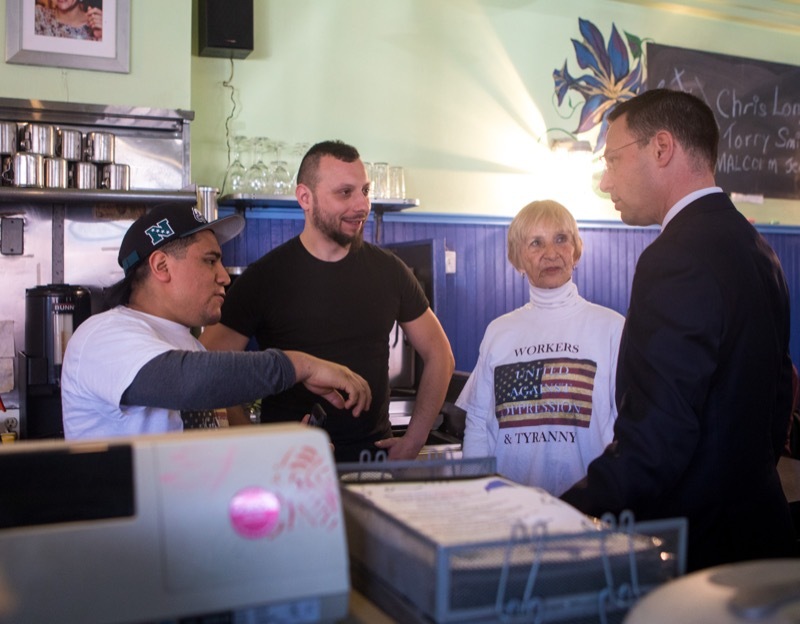 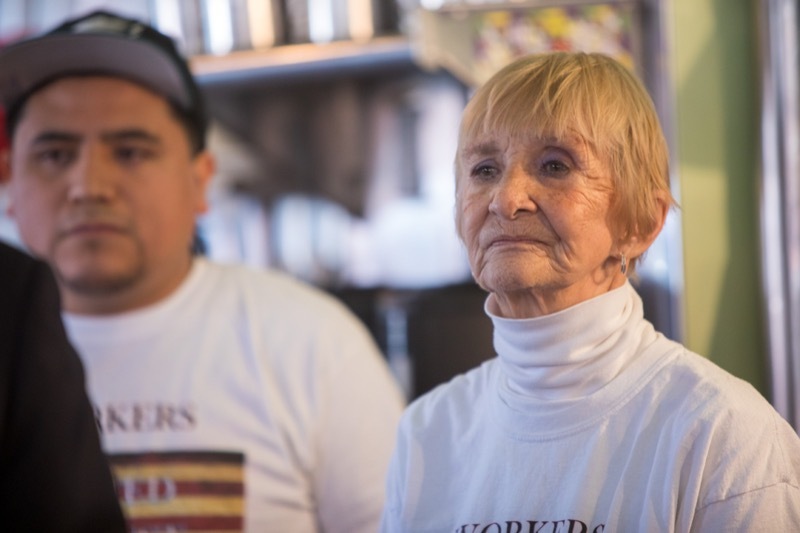 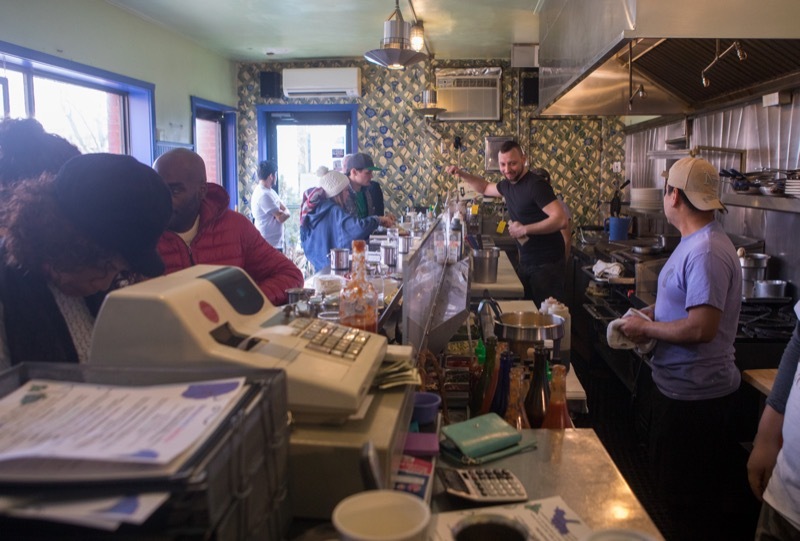 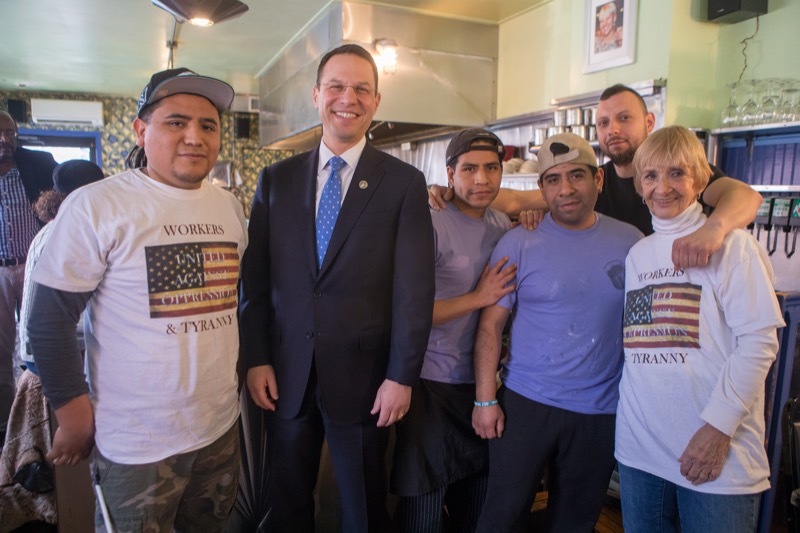 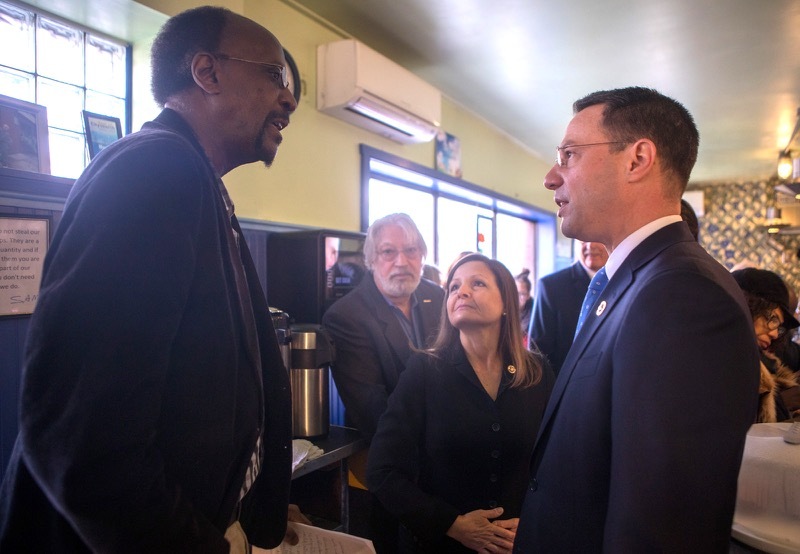 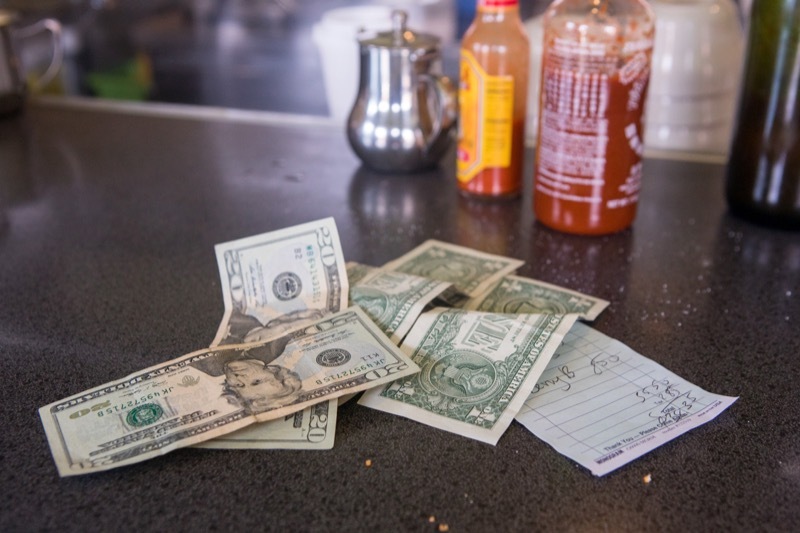 Attorney General Josh Shapiro today held a press conference at Morning Glory Diner in the Bella Vista neighborhood of Philadelphia to announce his opposition to a proposed rule change by the Trump Administration that would allow employers to keep the tips earned by waiters, waitresses, bartenders and other service industry workers. 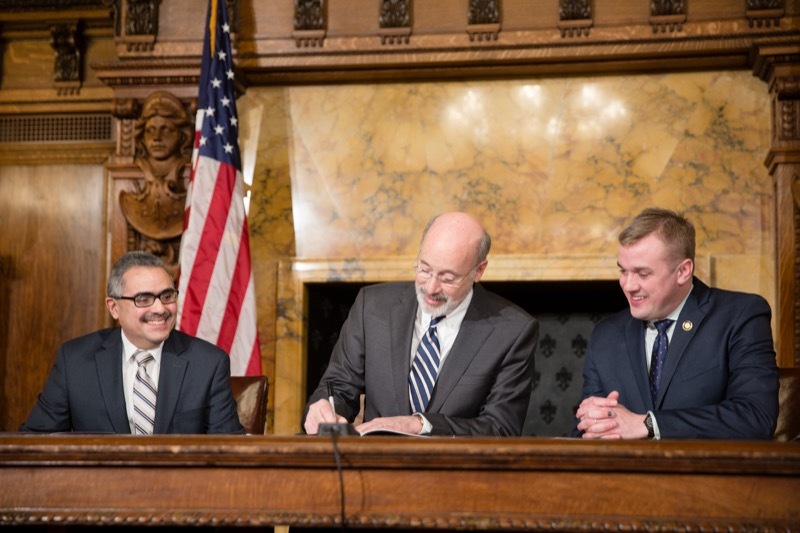 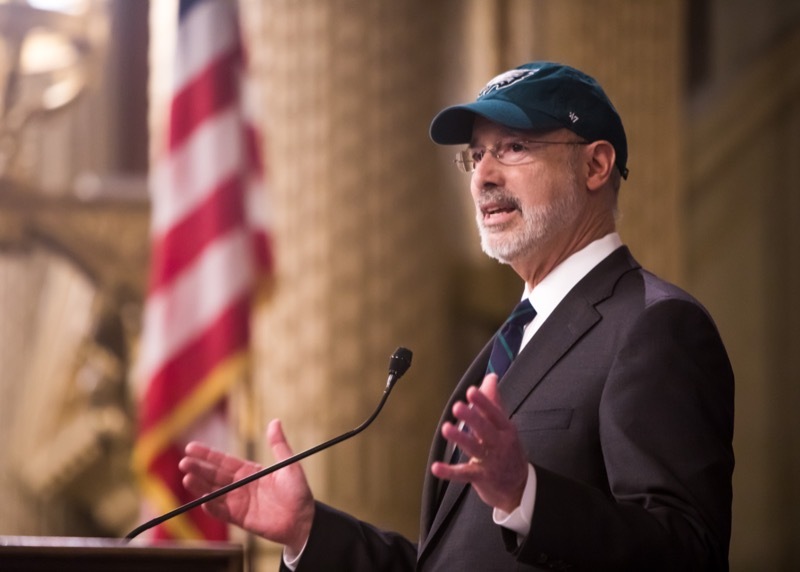 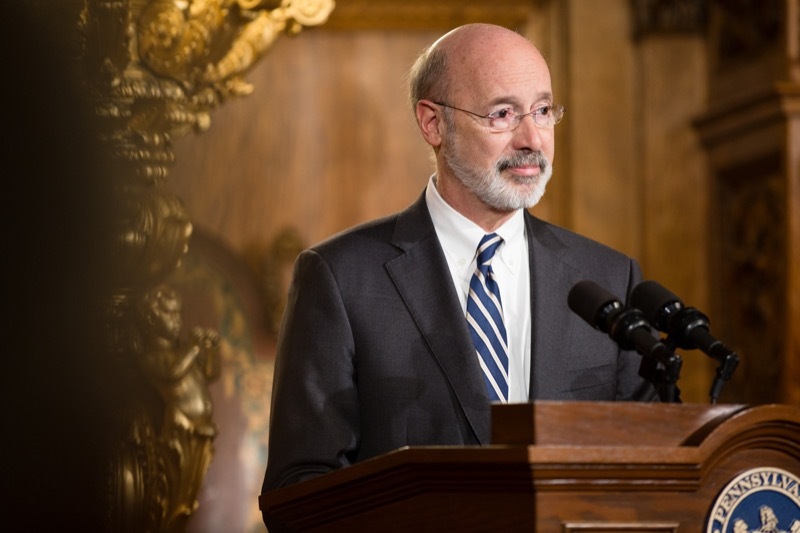 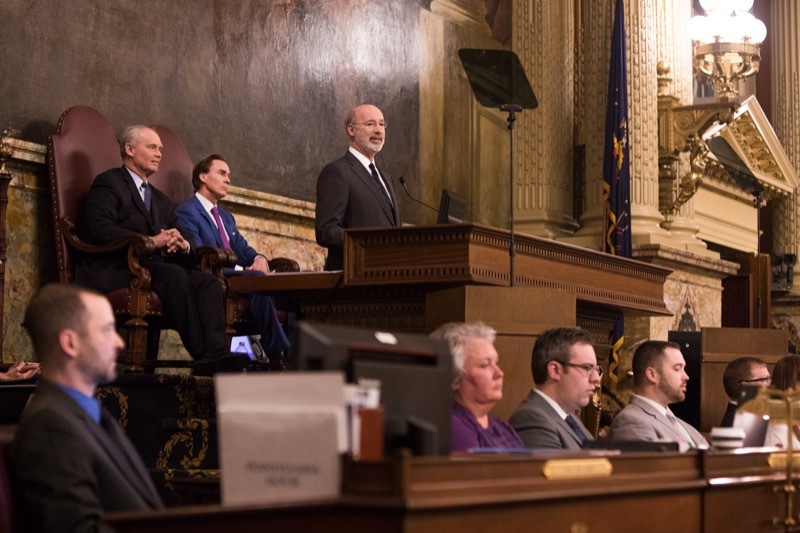 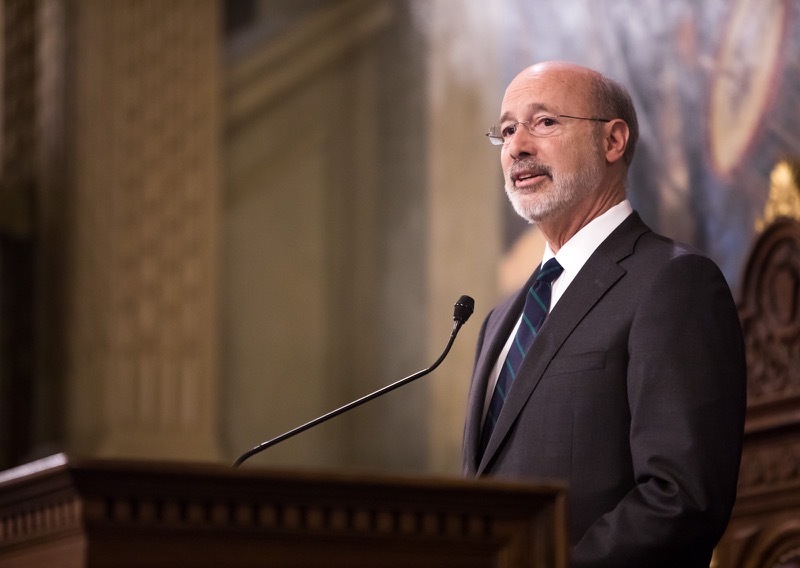 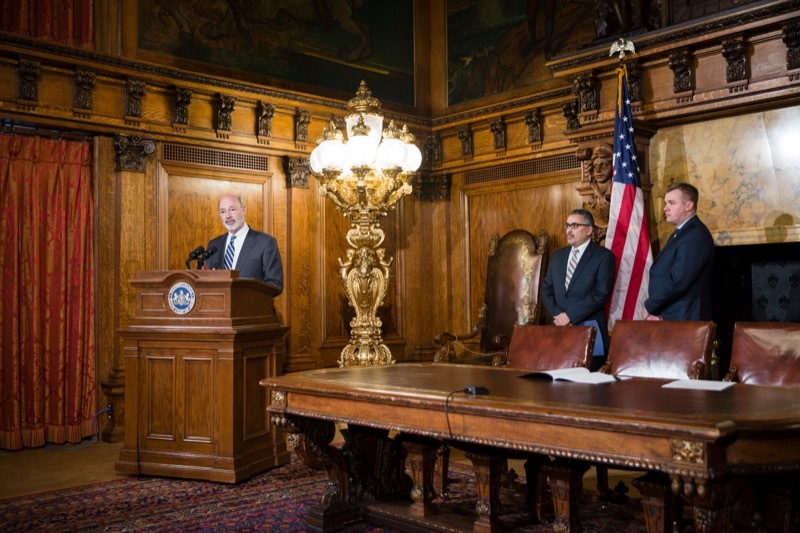 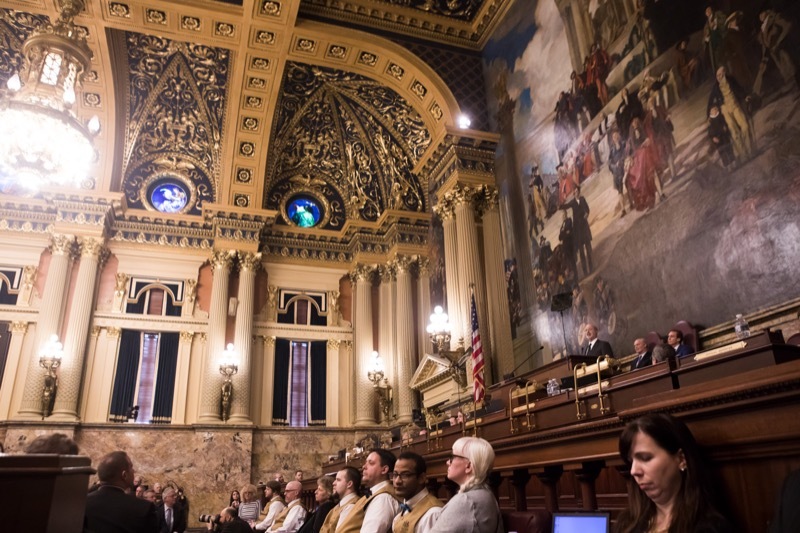 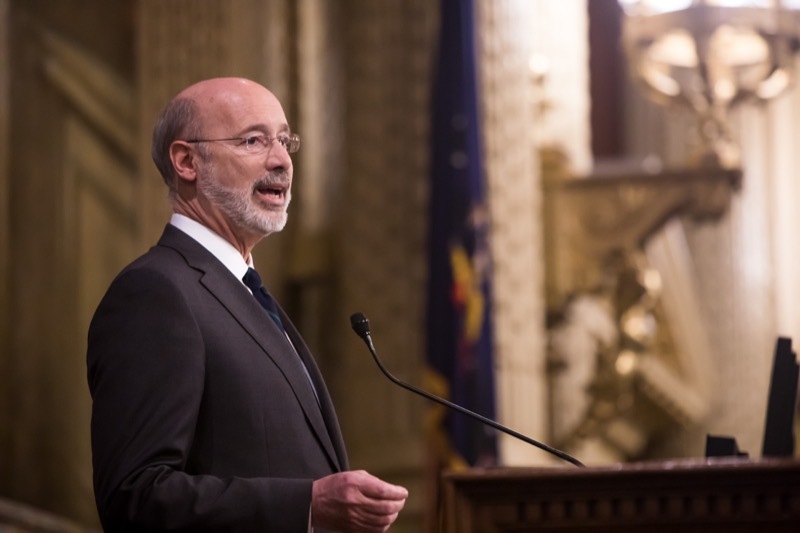 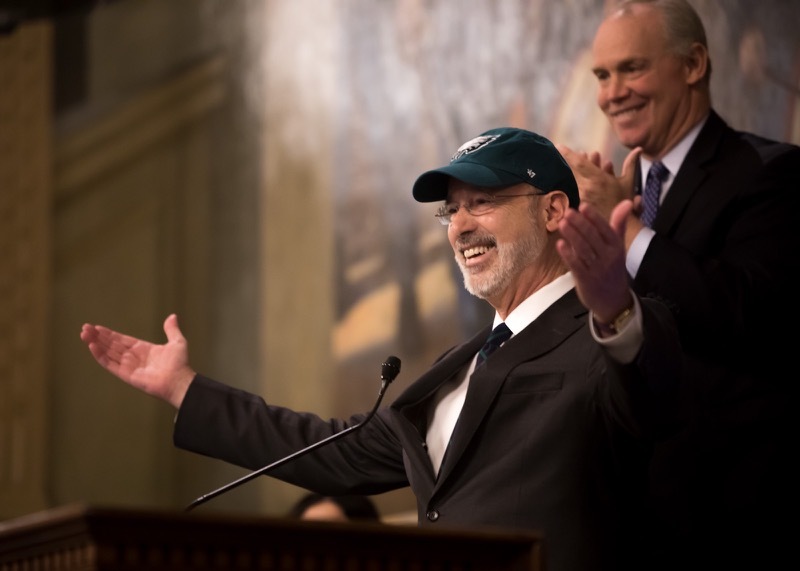 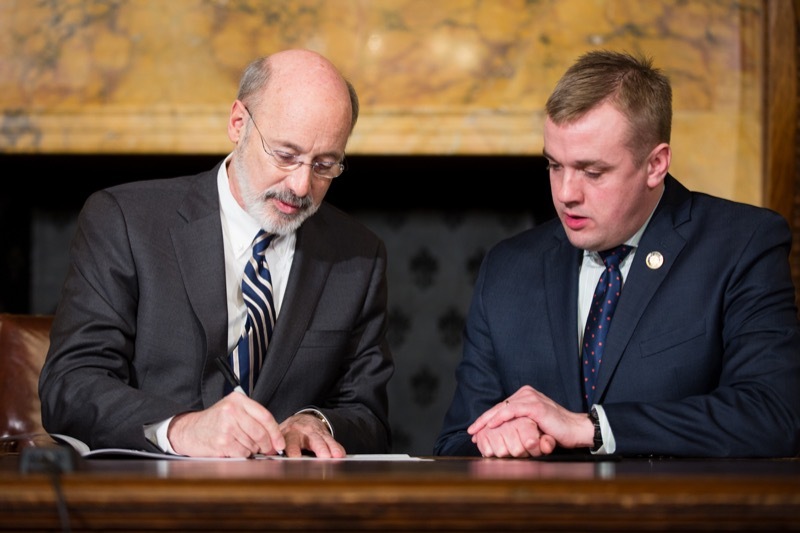 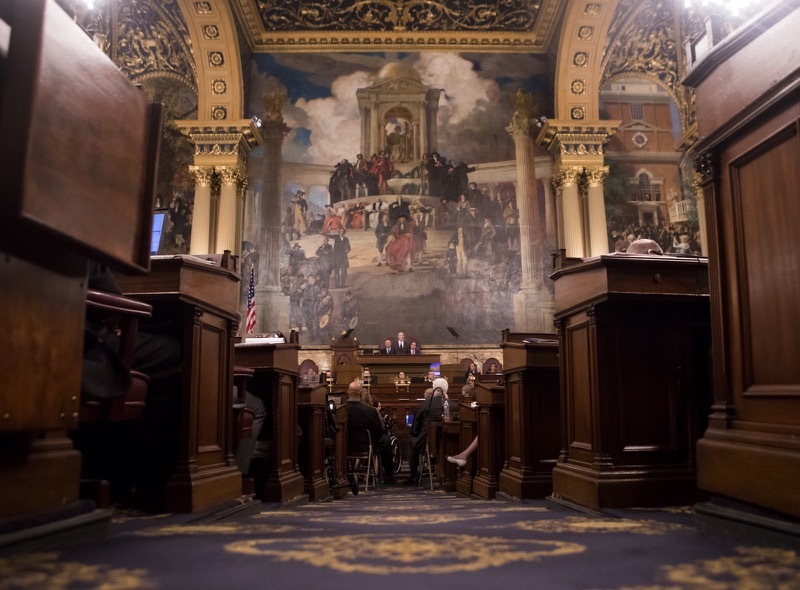 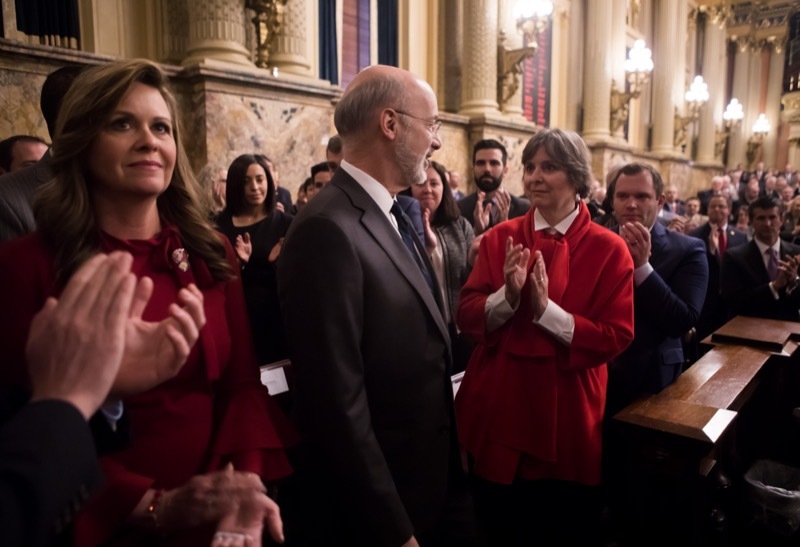 Governor Tom Wolf today laid out an ambitious plan to ensure Pennsylvania's workforce has the skills and education to succeed in 21st century jobs as the commonwealth's economy continues to grow. 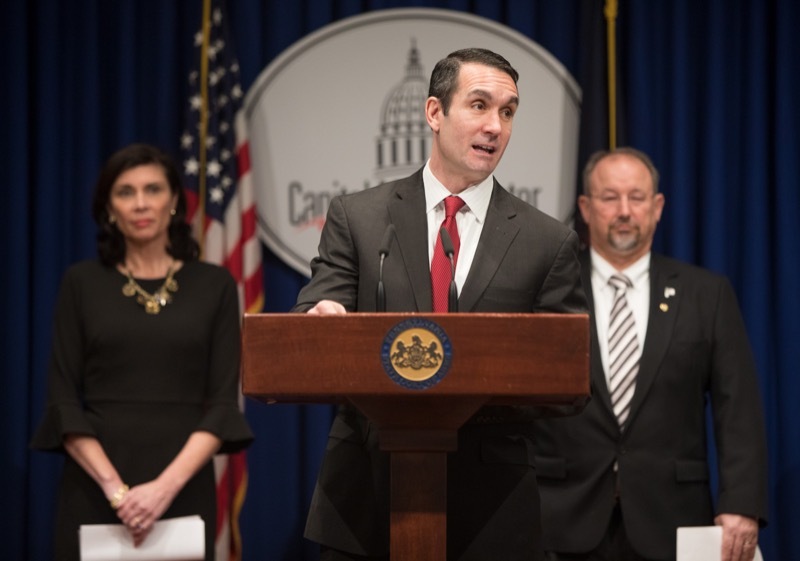 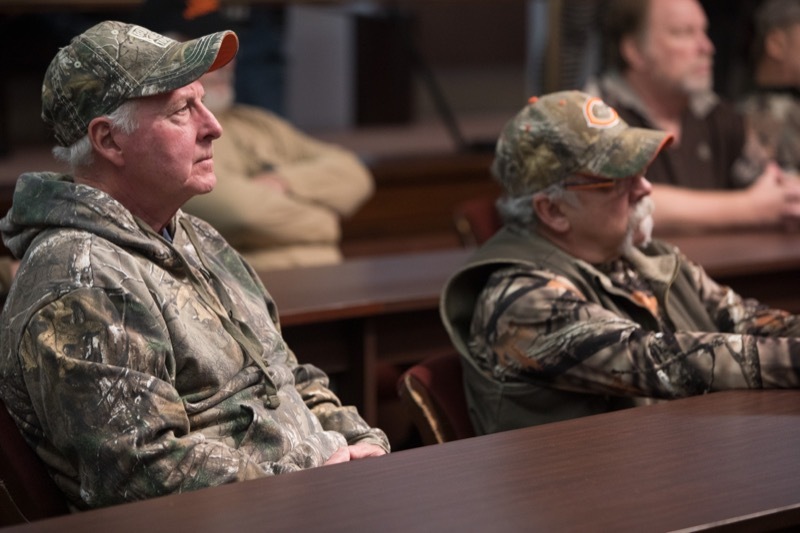 The proposal includes the first major investment in workforce development and skills training, including dedicated funding for STEM and computer science education.